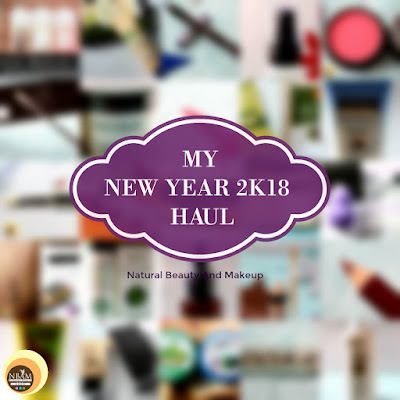 Natural Beauty And Makeup : MY NEW YEAR 2K18 HAUL- Skin Care, Beauty & Makeup! 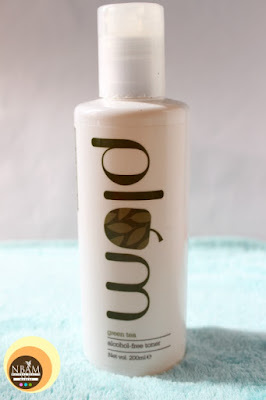 Now, this is the best-selling toner from Plum and I have read a lot of good reviews about this product. My all time favourite toner is, of course, pure rose water or rose water based toners but I like to use other variants too for my skin for taming acne. So I thought to give this green tea toner a try thus purchased it from Nykaa! The brand says- “It’s for combination, oily, acne-prone skin. Alcohol-free toner with organic antioxidant green tea gives you a fresh, taut feeling after use. Minus the dryness and redness that alcohol can bring about”. I am in love with my current Gulsha Pure Rose Water but it’s about to finish this month! 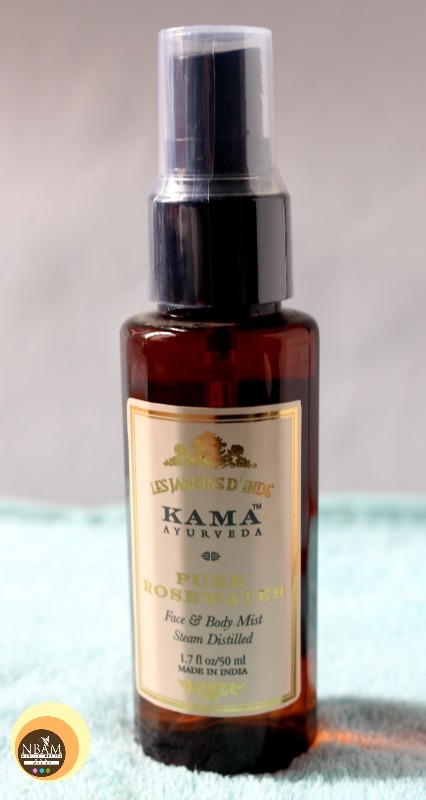 Besides I always wanted to try Kama Ayurveda products and what would be better than trying their best-selling product –Pure Rose Water? This rose water is made from the roses of Kannauj, a region in north India, rich in white clay soil conductive to roses growth. Let’s see how it works for my combination skin! My all-time favourite tan-removal cream!! I have used this product so many times when I was in India so was missing it badly here in Hong Kong. Last year, I made a few trips so my skin got tanned eventually but couldn’t do anything to reduce the harsh tan lines except using some homemade masks. Hence I decided to stock this product up and use it whenever needed. Tada, no more tans!! 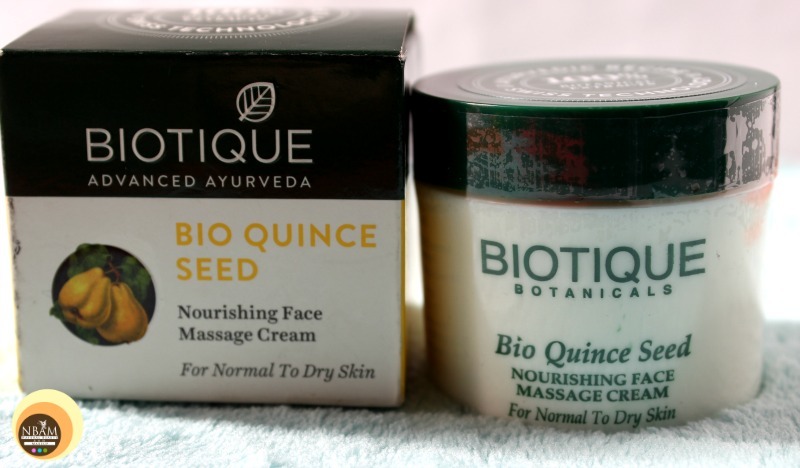 This moisturizer from Biotique is highly raved by maximum Indian beauty bloggers. 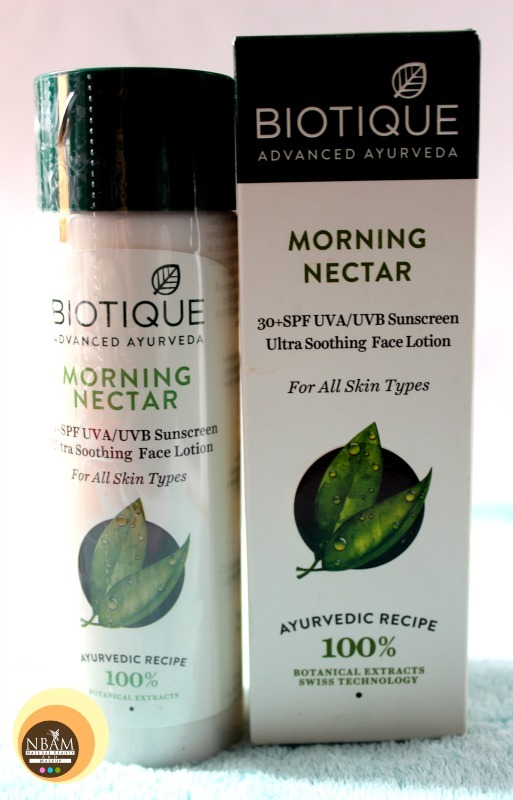 I wanted to try a lightweight yet nourishing lotion to moisturize my face in summers and before wearing the makeup, so this product seemed perfect! Price & Quantity: INR 199.00 for 12oml. Till date, I was using heavy creams as a massage cream. I didn’t have any specific massage cream in my stash so when I spotted this beauty, I immediately grabbed it. The product says- “Quince Seed is one of the oldest cultivated herbs, rich in vitamins and minerals and known for its moisture-retaining and skin-renewing benefits. This pampering and nourishing face massage cream is blended with quince seed oil, Vitamin E and special hydrating molecules to awaken the skin to new freshness, smoothness and youthful resilience”. I have high hopes from this one! 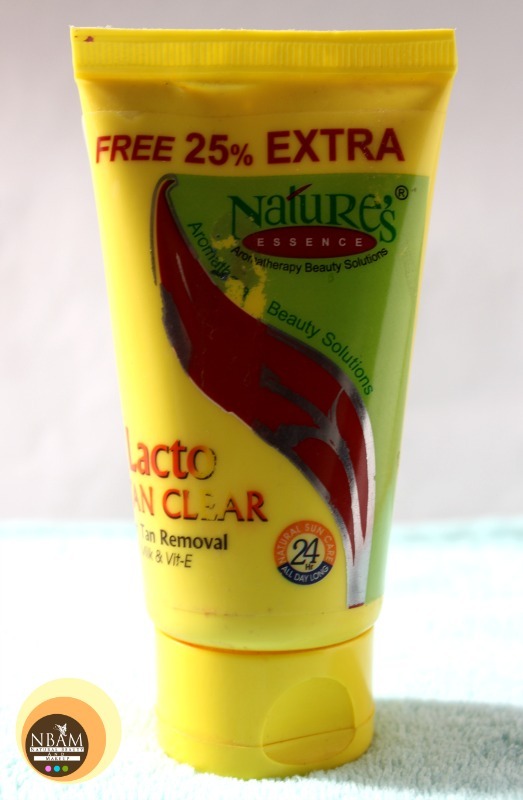 I have used only one brand for sunscreens till now and that is Lotus Herbals. So I thought why not try a new brand this time! Most of my friends swear by Neutrogena sunblock hence purchased it without any second thought. 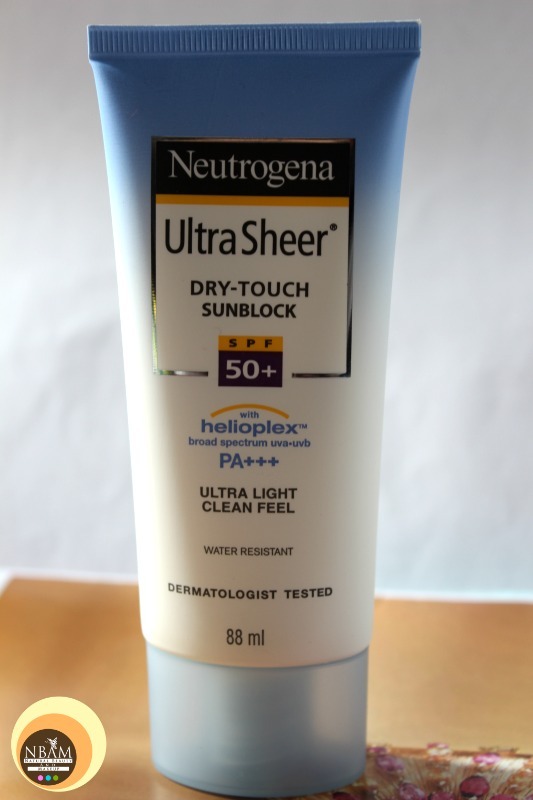 The brand says-“ Neutrogena Ultra Sheer Dry Touch Sunblock SPF 50+ PA+++ is a breakthrough in sun protection. This lightweight sunscreen has a light fresh scent and is gentle enough for sensitive skin. It is water resistant, sweat resistant, resists rub-off, non-comedogenic, oil free and PABA free”. 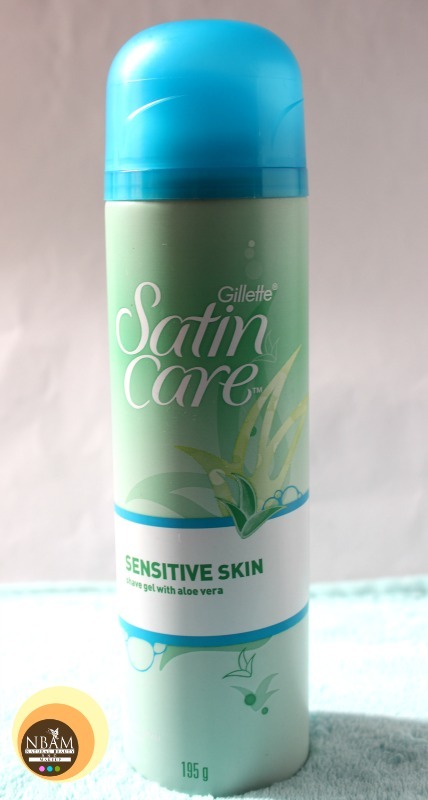 My favourite shaving gel! I haven’t yet reviewed it on NBAM but shall write about it soon, stay hooked. 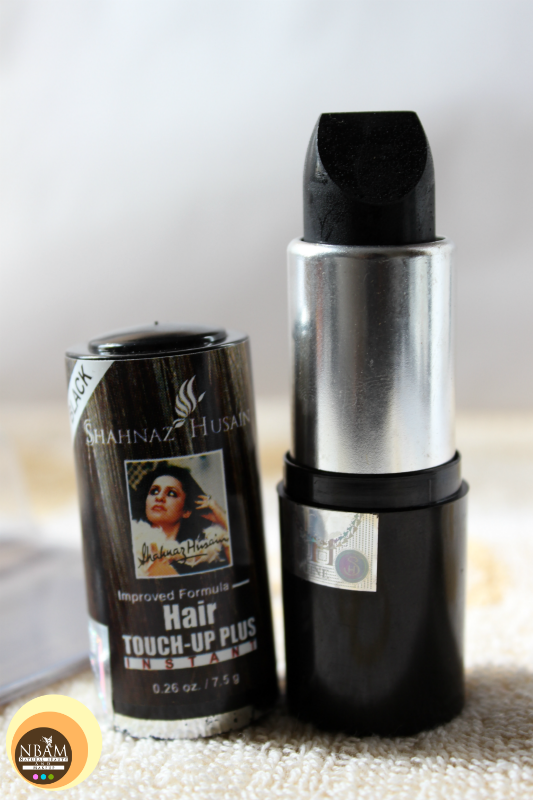 The product says- “It is specially designed for sensitive skin. Helps protect your sensitive skin. Provides incredible razor glide, protecting you against nicks and cuts”. 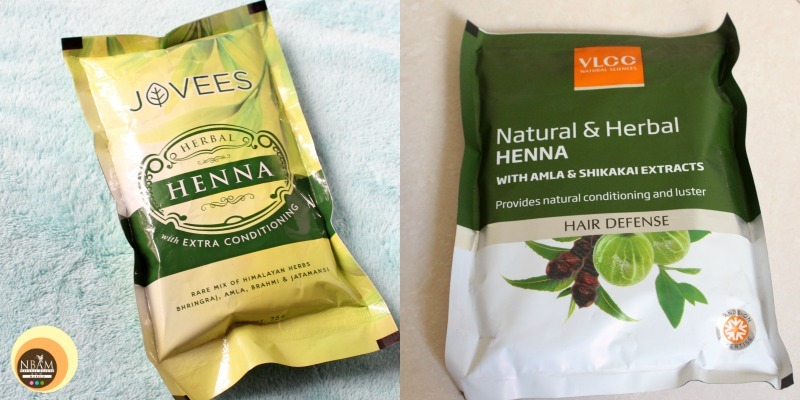 I have been using VLCC Henna continuously for the last one year yet haven’t got that time to review this product! Anyway, this time I bought Jovees Henna too along with VLCC for an experiment of course! I would surely write about both these hennas soon on my blog. My bestie literally forced me to try out this BB cream and am happy, I bought it. It comes in just one shade and I purchased a tiny 9g product so it will not last me long for sure! 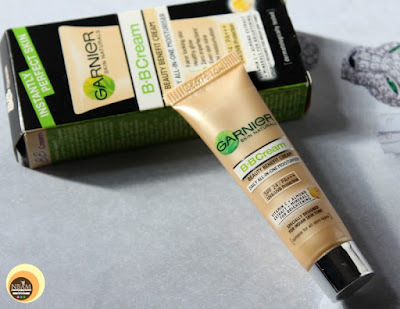 Let me try this BB cream for a few days and I will come up with a detailed review of it. So I went to our regular beauty shop situated in my hometown with an intention to buy only Kajal and sindoor powder. BUT as usual I got carried away and purchased some extra beauty products too; this lip liner is one of them. I hope it would match my Revlon pink lipstick shade; I haven’t yet applied it directly to my lips! Stay tuned guys for its full review. Another one from Faces Cosmetics but this one is matte eye pencil, not a lip liner! It’s been long I haven’t used coloured eyeliners. My first ever blue eyeliner was from AVON and green one from VOV. Oh! I so miss those babies!! 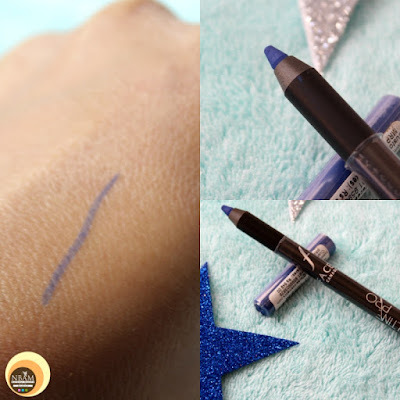 So when the shopkeeper showed me this blueliner and swatched it on my hand, I really liked the shade. I am super excited to try this colour, hope it would look good on me. Fingers crossed!! My mom uses Tru-Tone dye stick to conceal her grey hair sometimes for easy touch-ups. I find that stick to be very drying in nature so I never liked that. I use henna monthly to cover my grey hair (yes, I do suffer from premature hair greying) but sometimes in hurry, you need something to conceal grey hair instantly and there this baby comes real handy!! I haven’t used it earlier but have good expectation from this one. 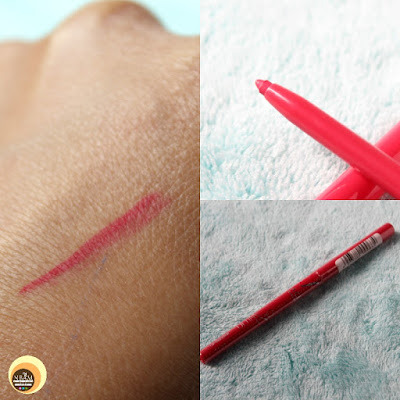 Another product purchased from Nykaa was this lip liner from the brand Wet & Wild. This is my first purchase from this brand and I hope this shade will flatter my skin tone. I shall soon come up with its detailed review. Price: INR 135.00 (So pocket-friendly)! 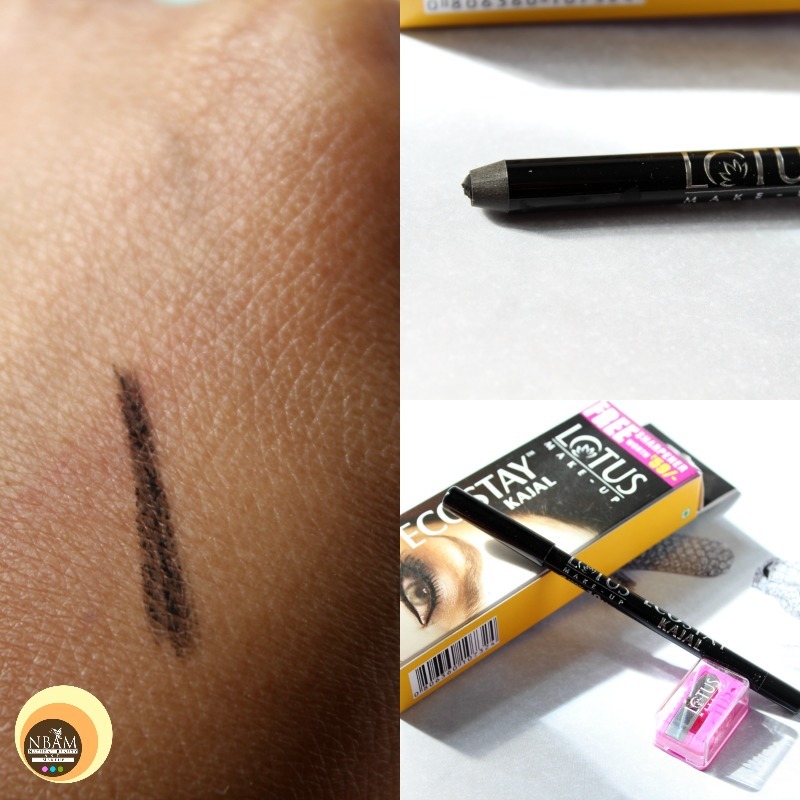 I love kajals from Lotus brand, especially that Colorkick kajal. When I asked that shopkeeper to show me a black kajal, he gave me this one and said, it’s the blackest black kajal and is smudge-proof & water-proof too! I have swatched it once and quite liked it. Unfortunately, I got a damaged product with a broken tip and now I have to sharpen it to get that sleek pointed shape. 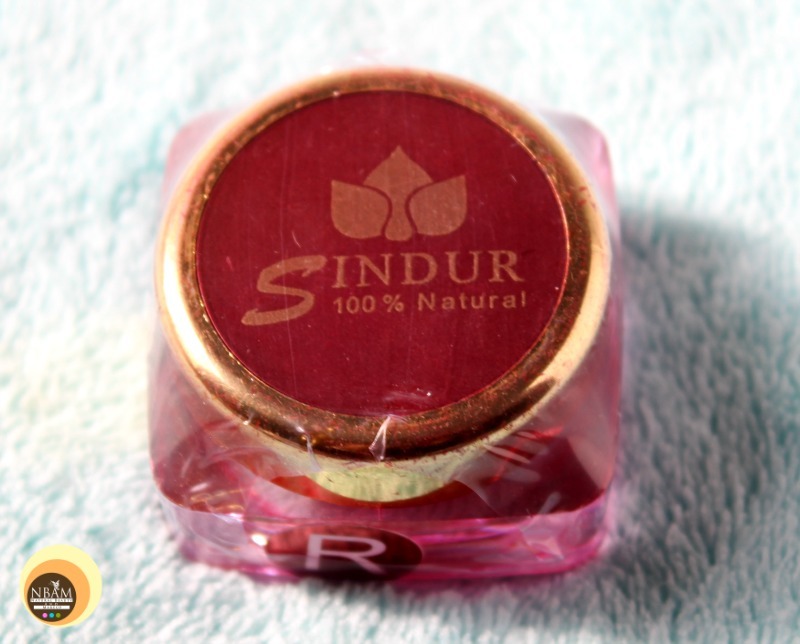 From that same beauty shop, I purchased my regular sindoor (Vermilion) powder. I have already reviewed this product here on my blog. I love its deep red shade and smooth powdery formula. Oh! It’s herbal too!! Now, if you are following me on IG and FB, then you might have read the post where I shared my recent shopping experience with MAC & Sephora. I specifically wanted to buy a dewy foundation and liked Waterweight foundation for my skin but it wasn’t available in Phoenix mall, Pune. Meanwhile, I asked the MUA about colour correctors so she showed me this dual-ended product and then demonstrated too. I quite liked that two-in-one formula so bought it without any hesitation. Price: INR 2250 for 8ml. Till date, I have never been to Sephora so I was literally excited upon finding that outlet at Phoenix Mall. I wanted to buy NYX products especially their setting spray and soft matte lip creams but SA informed me that they do not have a lot of NYX products and then asked me if I want to try some of SEPHORA makeup products. 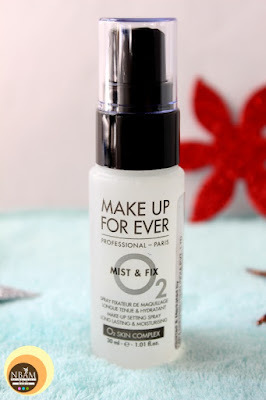 In the meantime, she also showed me this setting spray from MAKEUP FOREVER which claims to be moisturizing & long lasting. I didn’t give a second thought and purchased it. Hope, this will be true to its claims!! 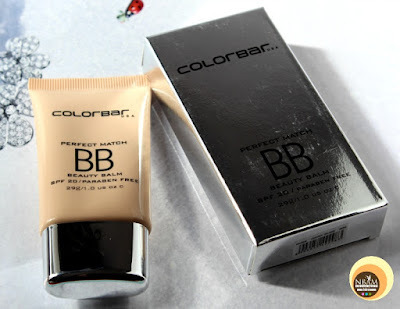 A few months back I asked my beautiful fellow blogger Khushi (from Not Only Makeup Blog) to suggest me a good concealer and she voted for this one! I got the shade 20 Sand Sable for my medium skin tone. 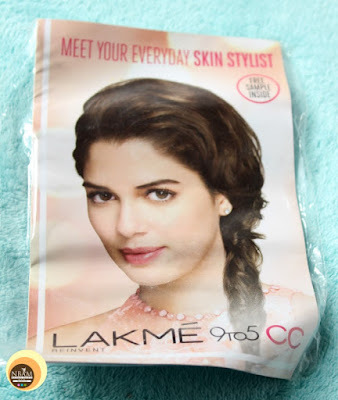 I needed a face powder as my one and only Lakme powder got expired long back. The SA showed me this two-way cake powder which also acts as a foundation- sort of powder foundation. I thought- “So what if I couldn’t get MAC foundation, for the time being, I can try this powder foundation”!! Hence I purchased this product in the hope that it would give my skin a flawless finish both as foundation and powder. Let me use this for a couple of times and I shall share my views soon with you all. 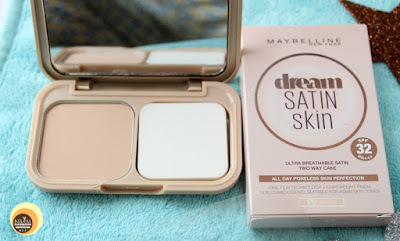 Okay so this was on my wish-list for a long time and I am happy that at last, I have added it to my makeup kitty. The product says- “This multi-benefit beauty balm hydrates, smoothens, protects and corrects skin with sheer coverage in one effortless step”. More details will be up soon on the blog. 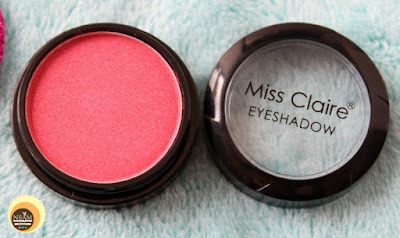 Miss Claire- I have heard about this brand so much and really wanted to give this a try. So finally I could find a shop where Miss Claire products are available, happy me! I do have only one eye shadow palette from MUA brand which I am yet to explore. This is why I planned to invest in affordable single eye shadows. I liked this reddish pink shade 0250 out of the lot so bought it. Want to know why I have purchased it? Just Google “Clear Mascara Hacks” and you would know my answer! The product says- it conditions and separates the lashes. Smudged proof and is protein enriched. I have no idea why I picked this nail glue as I do not use artificial nails! Nevertheless this product will come handy if in future I want to fake gorgeous nails, what say, eh 😉! 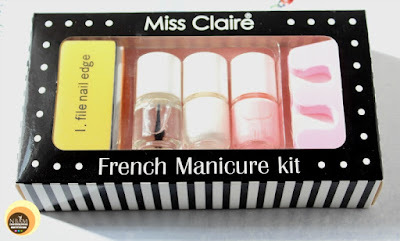 Long back, I bought my first French Manicure Kit from a local brand and the quality was really bad! 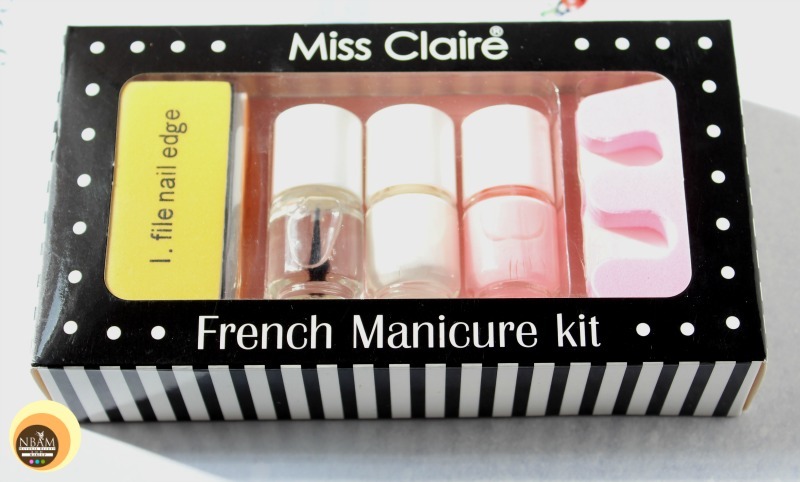 This kit contains – French White Nail Polish, Top Coat, French Pink Nailpolish, Nail Tip Sticker(10pcs), Nail File and a Separator. A detailed review will be up soon on NBAM! Price & quantity: INR 400 for 9.75gm. OBN one is not new to me as I already had used it and reviewed that too (read here). However, seeing this new brand LIBONI, I was tempted to try their nail paint removers. So I picked this mint flavoured nail cleansing wipes. LIBONI wipes are acetone & Toluene free. 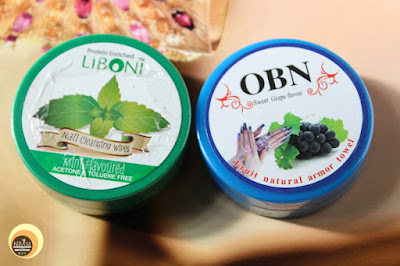 Price and quantity: INR 50.00 for LIBONI wipes and INR 30.oo for OBN wipes. Another product which I have purchased from MAC was this cult-favourite eyeshadow blending brush 217. It’s better to invest in one makeup tool that performs several functions than keep buying random brushes especially for a novice like me. I’ve been trying to save my money to buy MAC stuff since ages 😜😊. 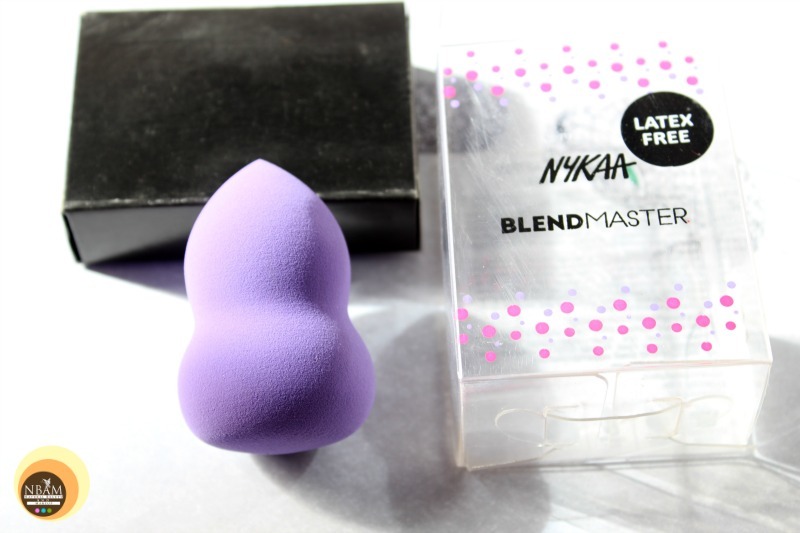 Had I known that I'd be visiting Sephora, I would have purchased original beauty blender instead of this Nykaa beauty blender. Anyway, it says-“A unique, high-definition cosmetic sponge that achieves flawless makeup application to elevate your beauty routine”. It is 100% vegan and latex free. I didn’t have any liner brush in my makeup stash. 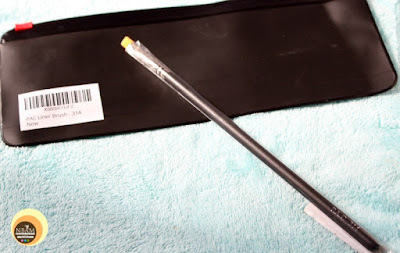 PAC brushes are quite reasonable and popular too amongst the makeup gurus, so thought of giving this one a try! Price: INR 325.00 with shipping charges. 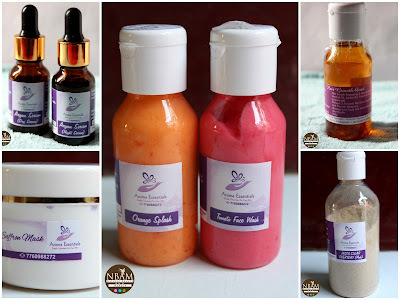 Another favourite product of maximum Indian bloggers and YouTubers is now added to my kitty! It has 4 mini sponges in Black and Red colours. Price: INR 385.00 with shipping charges. Till date, for packing my travel suitcase and outfits, I used to follow roll-on or folding method. But honestly, ever since I have seen these packing cubes, I wanted to own one! This set was on discount so without wasting any single moment I placed my order on Amazon and bought it. Undoubtedly, these are the best and very useful! Nykaa sent me this freebie, a small sachet of Lakme CC cream in Beige shade with my online purchase. I had a very bad experience with skincare sample sachet that came with a magazine, so I am not sure if I would give this one a try!! If you have seen my Instagram and Facebook story, there I have already talked about Aroma Essentials Skincare kit that I received during my recent trip to my home, India. 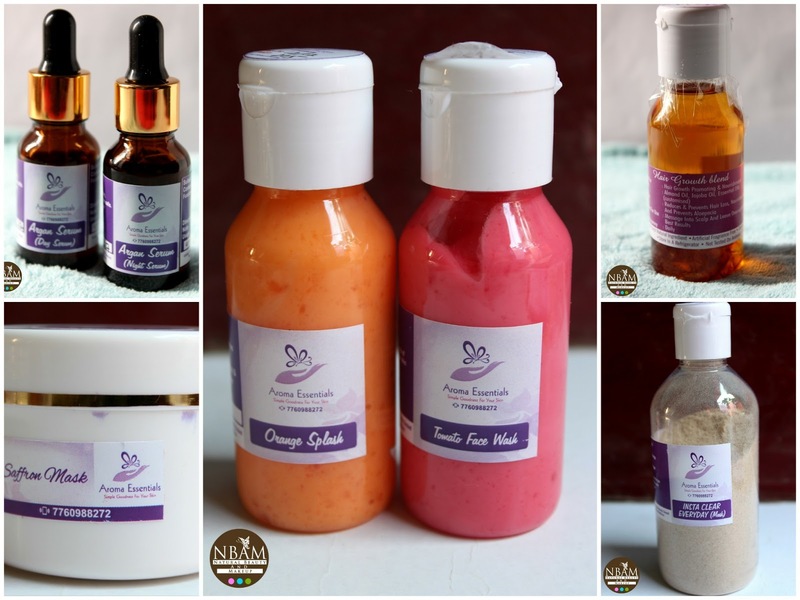 Total 6 products I received, these are Aroma Essentials Insta Clear Acne Mask, Saffron Mask, Tomato and Orange Splash Face Wash, Argan Serum Day and Night Serum. Reviews will be up soon, stay tuned! 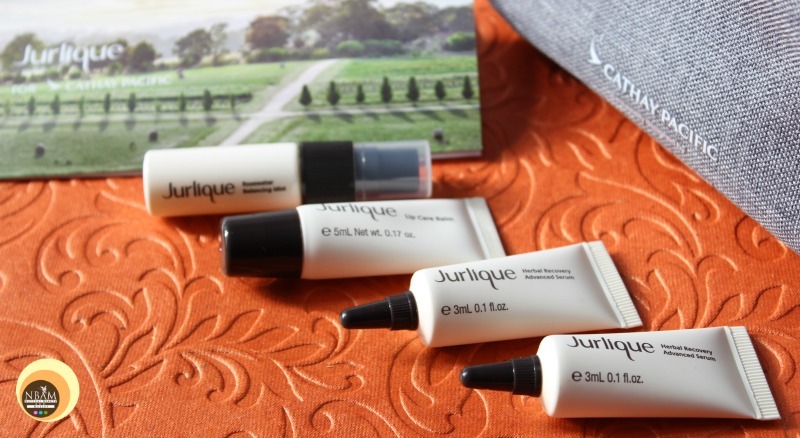 I normally ignore free skincare samples but this time, it’s about Jurlique products! We recently had an opportunity to travel in Business Class with Cathay Pacific, so they welcomed us with fresh juices, champagnes and an amenity kit that contains Dental kit, Jurlique Rose Water Balancing Mist, Jurlique Herbal Recovery Advanced Serum, Jurlique Lip Care Balm, Earplugs, Eyeshade and Socks. I was excited to see skincare samples, so I shall use them soon and come up with their detailed reviews for all of you. Hope you enjoyed reading this post. Please let me know in the comment section if you have tried any of these products. Wow! Quite a collection. Given a choice I wanna all it all. These are great products. Wish all of it is available over here in Malaysia, so that I can get my hands on them. Most of the products you mentioned I am already using them :D I love it! Oh wow what a great haul! I can't wait to hear your thoughts on everything. The rose water sounds lovely. I need to purchase some more for myself. It's really nice to have on hand. Looks like you had so much fun purchasing all of these. So many good products here, I like the rose water, blue eye liner and the free Jurlique items. That must be so awesome to receive them, I have tried Jurlique and I loved it.